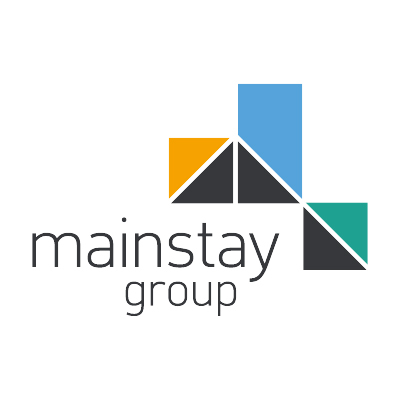 Mainstay Group is a successful Property Management company based in Worcester. As a result of increased workload we are looking for a Surveying Administrator for this permanent position where you’ll provide efficient and effective administrative support to the Surveying team. The requirement is for an organised and outgoing individual who will be able to carry out tasks through to a successful conclusion. The successful candidate will be organized, efficient and able to work quickly and accurately under pressure and able to operate with minimal overseeing. The emphasis is being part of a team and this position would be ideal for someone who has experience in the property sector as an administrator. Report formatting and writing for external client reports and internal reports. Provide full office support, including typing, data entry, photocopying and filing. Ensure electronic and paper filing is kept up to date and accurate. Dealing with quotation requests and preparing draft quotations using templates. Organising new instructions and ensuring purchase orders are in place and allocated to the surveying team. Organising the monthly invoicing and dealing with account queries and regularly reviewing the debtors list for appropriate action. Assist in the production of marketing and promotional material. Answer phones and deal with voicemail messages. Organising diaries, monitoring email accounts and surveyor job lists. Previous experience of working in a surveying or property consultancy office. This position is for 38 hours per week, 8:30am to 5:00pm Monday to Friday (8am start on one day TBC) with 1 hour lunch break. In return you’ll be offered career and salary progression in a successful company.